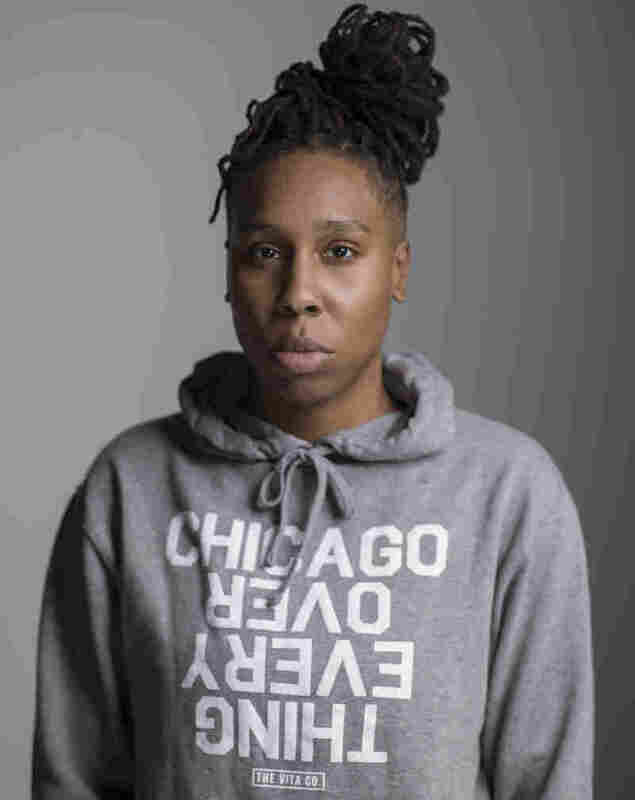 'The Chi' Creator Lena Waithe Says Television 'Taught Me How To Dream' Waithe made history in 2017 as the first black woman to win an Emmy for outstanding comedy writing. Now she's lending her voice to a new Showtime series set in the South Side of Chicago. Lena Waithe is the creator and executive producer of the Showtime series The Chi. In 2017, Lena Waithe made history as the first black woman to win an Emmy for outstanding comedy writing. The award specifically recognized Master of None's "Thanksgiving" episode, which Waithe co-wrote with Aziz Ansari and based on her experience coming out to her mother. Looking back on her Emmy win, Waithe says, "That a queer, black girl could tell her story and not just tell it, but be celebrated for it ... that's a moment that only comes once in a lifetime." Now Waithe is lending her voice to a new project. Showtime's The Chi, which she created and executive produces, explores the ripple effects of a deadly shooting in a South Side Chicago community a lot like the one Waithe grew up in. Waithe acknowledges that some of the broad themes of The Chi may feed into clichés about inner-city communities. But, she says, "I wasn't trying to feed the stereotype at all. I wanted to face the stereotype head on, and then turn it on its head; or force you to look at where stereotypes come from, because there is a truth in all of them." The neighborhood I grew up in was really quaint and felt like a community. That's a thing that I think people don't ever see. I think they sort of assume Chicago is just one big jungle, and that little black boys are born with a gun in their right hand and a pile of drugs in their left, and that's just not true. All little black children are born with the same amount of hope and love and joy as every other kid. Having been at the [Golden] Globes this past weekend and hearing Oprah's amazing speech for receiving the Cecil B. DeMille Award, she spoke about seeing Sidney Poitier receive an Oscar. And to do so so eloquently, it reminded me of being a teenager in Evanston, Ill., watching Halle Berry walk up those steps and break open that door and receive that moment so beautifully and so eloquently. And I still can remember that speech: "This moment is for every faceless woman of color who now has a chance because tonight this door has been opened ..." I can remember it like it were yesterday. I know how impactful those moments are, and I knew that I was stepping in line with those people, to be a first, to be someone people can look to and say, "The impossible does not exist. I, too, can be up there as well." 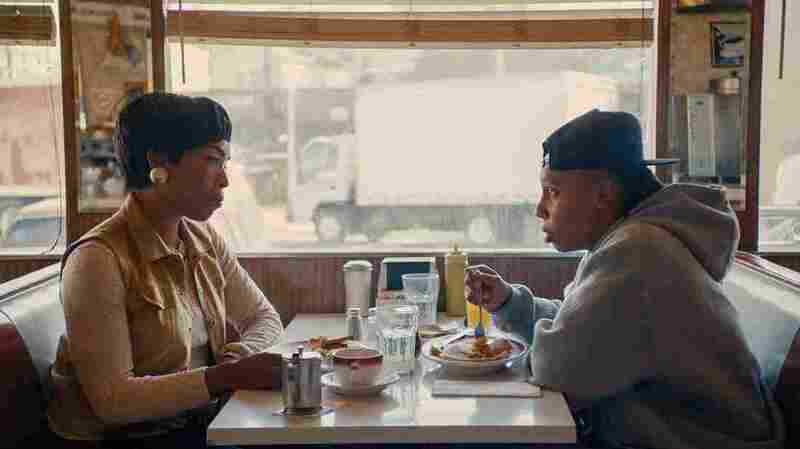 Lena Waithe's character, Denise, comes out to her mother (played by Angela Bassett) in the "Thanksgiving" episode of Master of None. For [my mother] ... it was more about, "What will the neighbors think?" And I think that's something that a lot of people of color care about. And also, too, not just "What will the neighbors think?" but "What will white people think?" That's really at the root of it. So that's why so many people of color who are part of the queer community have reached out to me and said, "Yeah, that's what my coming out experience was like." I think it gave me a real sense of television history, and it gave me a sense of what television can be and what it can do for someone. What television did for me was it taught me how to dream. It taught me what to dream about. And I'm grateful that I get to write that now, because somebody may look at a show I've written and start dreaming, and that means a lot to me. Therese Madden and Seth Kelley produced and edited this interview for broadcast. Bridget Bentz, Molly Seavy-Nesper and Nicole Cohen adapted it for the Web.